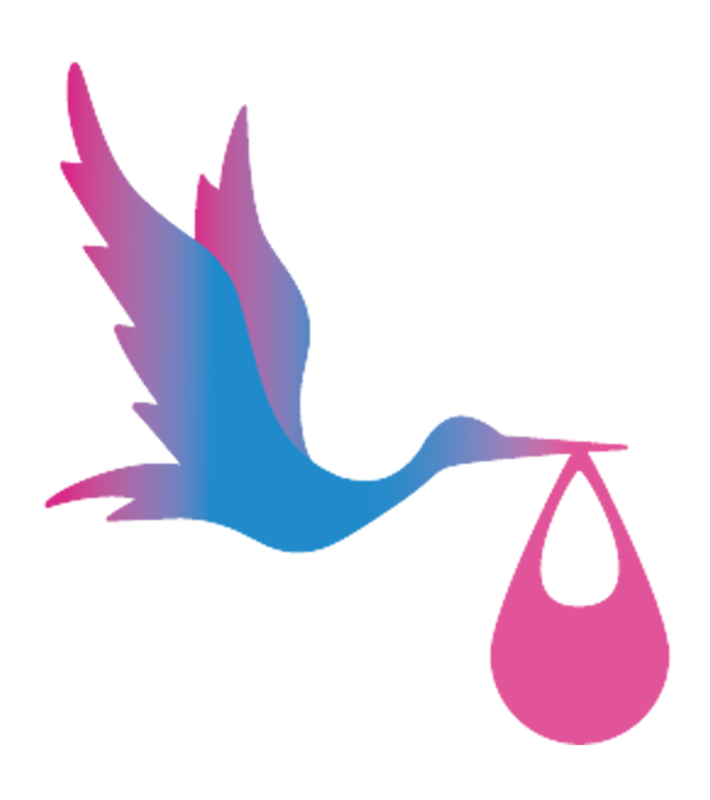 StorkCard helps new parents manage the costly adventure of raising young children. We created StorkCard to give working mums and dads the financial assistance they need to manage their extra costs while on leave and pay for childcare when they are ready to go back to work. We want parents to focus on the joys of having kids, rather than the costs. StorkCard was chosen to be part of the Finance Innovation Lab's 2017 Financial Health Fellowship, which helps social enterprises working in the area of financial health and well-being. We were also featured in the London Assembly's 2018 report to the Mayor on how to improve the financial health of Londoners.